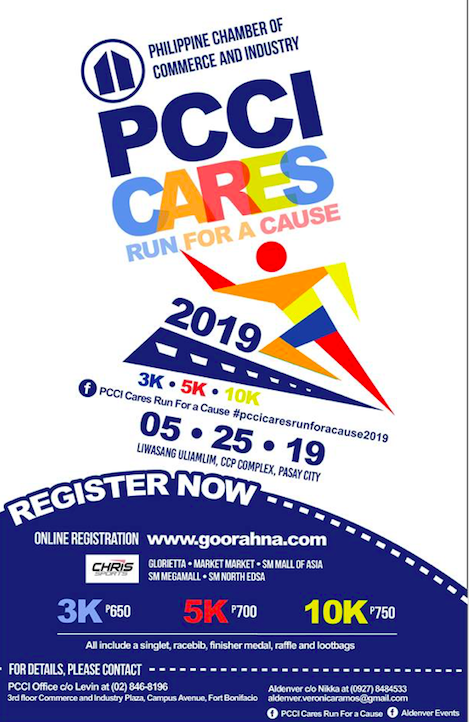 The Philippine Chamber of Commerce and Industry (PCCI) together with Aldenver Marketing come together in staging the annual 4th PCCI Cares Run for a Cause 2019. 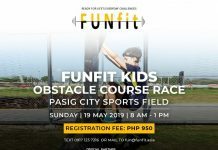 Happening on May 25, 2019, at Liwasang Ulalim, CCP Complex in Pasay City, this 4th run for a cause will provide more excitement and challenge to the runners with the inclusion of bubble foam on the run itself. 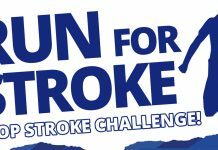 The proceeds of the annual run for a cause will fund the CSR activities of PCCI specifically in various disaster-relief ventures. 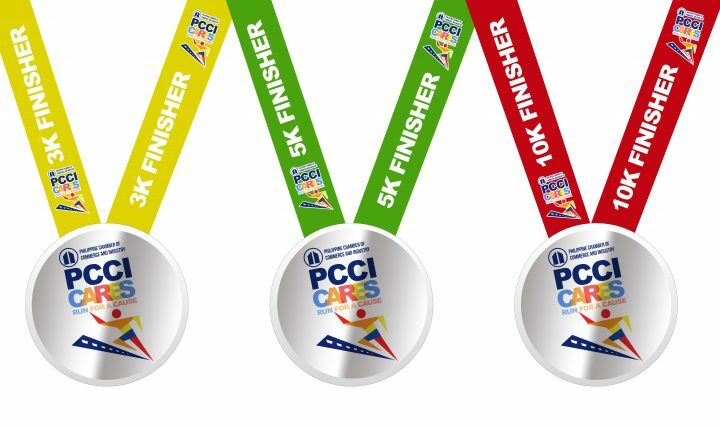 Like its previous races, PCCI Cares Run for a Cause will have the following race categories: 3K, 5K, and 10K run. 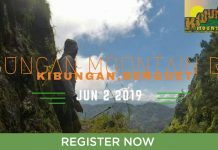 Through this notable advocacy, we would like to invite you as one of our valued sponsors. We believe that your support will help us not only in staging this year’s run but also in continuing our CSR efforts to keep our communities safer and disaster ready.